Well, you can’t stop wondering why your dog is eating dirt. Does it interfere with my dog’s health? And how can I stop this? So you keep asking yourself these questions. For starters, your dog isn’t the only one eating dirt. Actually, much like eating poop, dirt eating behavior is very common in dogs. We even have a scientific name for it – Geophagia! Yap, that’s right, that’s what we call animals or even human beings eating dirt. According to ASPCA, if your dog is eating dirt then it could be a sign of mineral deficiencies, gastric upset and many other health related problems. However, sometimes they do that because of boredom, taste and enjoyment. 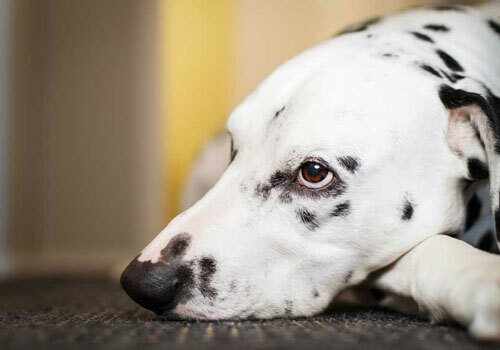 When a dog eats non-food items, such as dirt or plastic, it’s generally safe for his physical health but sometimes it could pose potential health risks and in rare case, it can be deadly too. The first is mineral or nutritional deficiency. Most dog food is processed and so they may lack certain nutritional value that dogs need. That is, they’ll find themselves reverting to instinctual tendencies in obtaining some of the missing nutrients and vitamins. As much as this may be okay since they get that lacking nutritional value, they may as well eat something that’s not intended for their stomach, thus the reason to reduce this behavior. Stomach upset is the other reason why dogs eat dirt. That is, your dog might be eating dirt because he has already eaten something that has upset his stomach. And so eating dirt maybe an attempt to dilute the offending food that has caused the gastric upset. This could be something serious, such as one of the human foods that are harmful to dogs; thus why you ought to be careful when feeding your dog what you are eating. Boredom is the other reason as to why your dog eats dirt. I mean, you are probably always leaving your dog home alone as you go to work. They are usually very lonely, and so they’ll always try finding something that’s gonna keep them busy; for example, barking, jumping, tearing garbage bags, etc. Sometimes, when they do these things everyday over and over again, they’ll most probably end up being very bored, and so they eat dirt simply as a way of doing something different. Also, some dogs eat dirt simply because they like the taste of it. Sometimes dogs become obsessed with eating non-food items, such as dirt, grass, furniture, cables etc. They do that because they simply like it. If you have taken your dog to the vet to rule out any health related condition then its great possibility that your dog may be doing it out of habit and he enjoys it. To break this habit, there are some reward based behavior training exercises that you can try to get them stop. 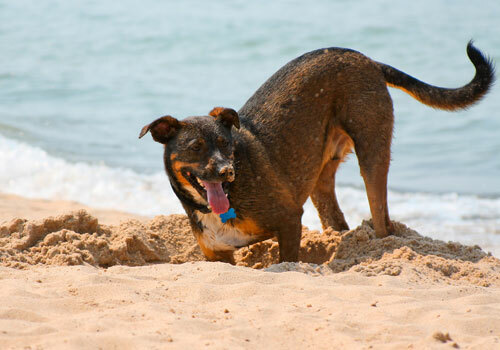 This video covers useful information on why do dogs eat dirt. How to Stop Dog From Eating Dirt? Any solutions? If you’ve noticed that your dog has just started eating dirt, and he has no history of ever doing so before, then the advisable thing is to consult a veterinary. Eating dirt may have some effect on your dog; therefore, let the vet do some checkups to see if your dog’s stomach and digestive system is okay. Consulting a dog veterinary should be done immediately you suspect that eating dirt might be a sign of something not so good. 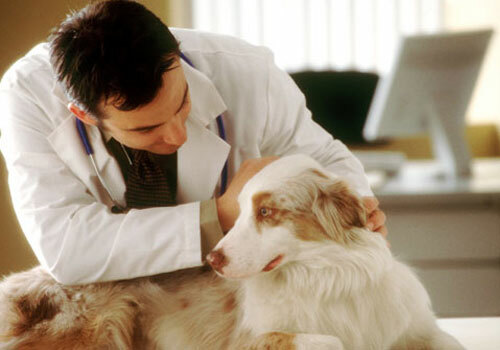 During the checkups, the vet will check your dog’s overall health by ordering lad work where the tests will rule out deficiencies and diseases as they look for any signs of parasites. In case you aren’t close to a veterinary, some of them are always willing to offer advice through the phone. If not, you can try and be a bit of an expert yourself (although not recommendable) by checking your dog’s stool. If the stool is greasy, then it means that your dog isn’t digesting his food properly. This usually leads to a dog eating dirt with the intention of remedying the nutritional imbalance. You need to see a vet immediately – sorry, but that’s the furthest your “expertise” can go. You can also check your dog’s gums. If the gums are pale and somehow yellow in color, then this means that your dog has anemia, which has been caused by dietary deficiency. Again, see a vet immediately. The other solutions are mostly preventive measures, where you’ll need to find different fun activities meant for dogs that are gonna keep him busy and occupied. This reduces boredom. It is also advisable that you reduce your dog’s outside activities since this reduces the chances of eating dirt. This is a crossroads of some kind since you’ll also need to have the dog less bored, as earlier discussed. You can always supervise your dog whenever he goes outside. Keep an eye on him all the times, especially during the time when he’s started eating dirt. This will discourage the dog from developing a serious problem of “dirt addiction“– if there’s anything like that! When supervising your lovely dog, try as much as possible to verbally discourage him not to eat dirt. This will help the dog create the notion that eating dirt isn’t only wrong, but also bad for him. You can as well distract him from eating dirt by redirecting him from sections of your backyard that have dirt. Also, keep potted plants out of reach. To reduce nutritional deficiency, it is recommended that you, once in a while, shy from the routine diet you are always feeding your dog with. And instead find something different. This way, you get to balance the nutrients and minerals that your dog eats, as well as reducing the urge to look for lacking nutrients elsewhere (which is dirt). You can decide to deworm your dog, but you’ll have to consult your vet first since some breeds are sensitive to certain de-wormers. 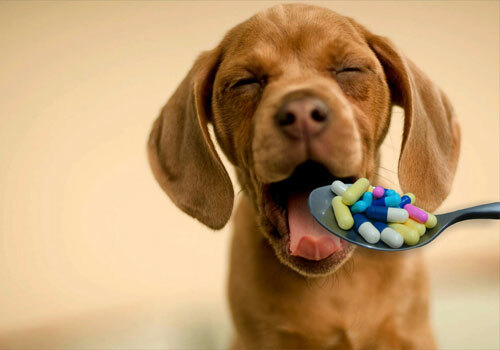 The reason for deworming your dog is the fact that he may have intestinal parasites e.g. roundworms, whipworms, etc., which are known to absorb nutrients that you dog needs. This usually leads to need to replace those nutrients. This basically means that you might be giving your dog balanced high-quality foods, with the required nutrients, but the nutrients are absorbed by the intestinal parasites. And so you might think that your dog is okay nutritionally, which he isn’t. Take note of that! 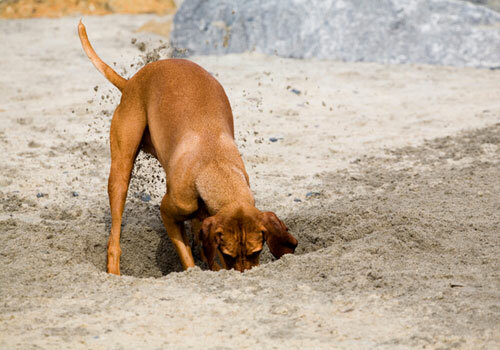 Just as an afterthought, it is also important to note that, when you see your dog’s head buried in the ground, it might be because the dog is trying to eat food that has been buried deep in the ground. Remember that dogs have strong smelling senses. Remember, your dog does not think that it’s a bad habit to eat dirt. In his opinion, dirt eating is perfectly normal and before punishing him harshly to break this habit, you should think twice as harsh punishments often lead to many behavioral issues in dog. You should always treat him with love and respect. Just be sure before you do anything. It is seen quite often dogs eating dirt or debris. There is no specific reason behind this,but dogs love eating eating dirt or stones. 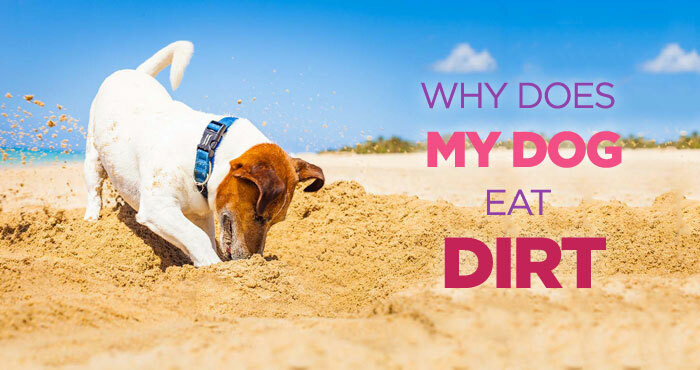 There are lots of possible reasons behind why do dogs eat dirt. We described them in detail above. Hope this helps.